This is a story of waking up, of remembering, of regaining consciousness. This is my story, and yet I believe it is yours – everyone’s. Use my story as a template. Insert your details – passions, activities, personal events. And it will serve to funnel you open, too. Know that each degree to which anyone peels open, like a flower blooming, affects us all. We are all intricately woven in this, ‘the big ripple’. One system, one energy body. And a beautiful wave of awakening passing through us all. As you read this story, at times you may be inspired, filled with wonder, in rapture. At times you may disbelieve, doubt its plausibility. Do your best to keep an open mind. 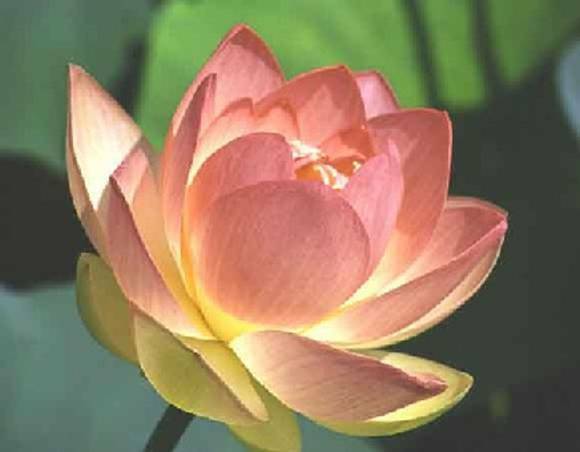 For my mind opening is like a sister lotus to yours. As you keep an open mind to my story, yours will open, too. If you find yourself at times feeling completely skeptical about what you read, think of it as a fantasy ‘story’. Just a story. Like the stories you used to be read as a child. Like the stories that perhaps you yourself read to children, now. Excerpt from Birds’ Eye View – A Travel Guide to the Universe. Keen to receive personal mentoringin exploring your own spiritual evolution? Very efficiently written information. It will likely be invaluable to anybody who usess it, including myself. Keep up the nice work – for sure i will try extra posts. My partner and I really loved reading this blog publish, I was just itching to know do you commerce featured posts? I am always trying to find somebody to make trades with and merely thought I would ask. Have you ever considered adding more videos to your weblog posts to keep the readers a lot more entertained? I mean I just study via the entire post of yours and it was quite great but since I am more of the visual learner,I found that to be a lot more helpful nicely let me know how it turns out! I love what you men are usually up too. This kind of clever work and reporting! Maintain up the excellent works guys I’ve additional you guys to my blogroll. This is a great article thanks for sharing this informative information.. I’ll visit your weblog frequently for some latest post. Please read the FAQ page for details. Thank you for sharing URLight! Ha ha… I was just browsing around and took a look at these remarks. I can’t believe there’s still this much fascination. Thanks for writing about this. Good Post, I am a big believer in posting comments on weblogs to let the blog writers know that theyâ€™ve added some thing advantageous to the world wide web! Thank you, Chester! Compliments and words of appreciation certainly inspire! Ha ha… I was just surfing around and took a glance at these reviews. I can’t believe that there’s still this much interest. Thanks for writing about this. Many thanks for making the effort to talk about this, I feel strongly about this and like studying a great deal more on this subject. If feasible, as you gain expertise, would you mind updating your webpage with a great deal more information? It’s really beneficial for me. I was very happy to locate this site on yahoo.I wished to say thanks to you with regard to this superb read!! I certainlyappreciated every little bit of it and I’ve you bookmarked to take a look at new stuff you post. Many thanks for creating the effort to discuss this, I feel strongly about this and enjoy learning a great deal more on this topic. If possible, as you gain expertise, would you mind updating your webpage with a great deal more details? It’s really useful for me. I’d come to set with you one this subject. Which is not something I usually do! I love reading a post that will make people think. Also, thanks for allowing me to comment! Thanks for the fantastic work! Cool blog. You will find a number of opinions on this topic and this blog states the issue very good. Funky is great – if you receive value from it! Thanks for letting me know that URLight presents well on your iPhone. I appreciate knowing this.